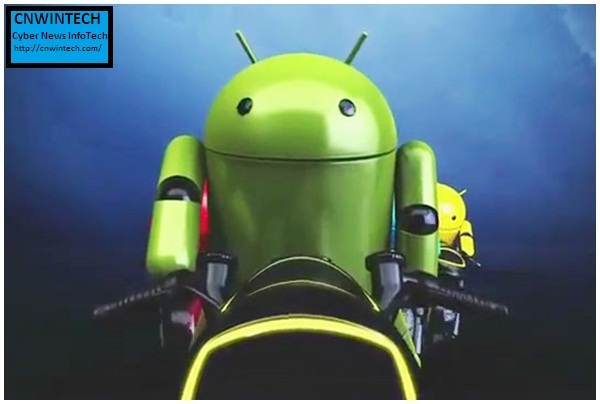 After this February, Honeycomb Android operating system is launched for a tablet device, this time Google will back increase to the newest operating system intended for line of Android 4.0 smart phone with a name Ice Cream Sandwich. The various features presented in this operating system, which certainly makes it easy and more user friendly. 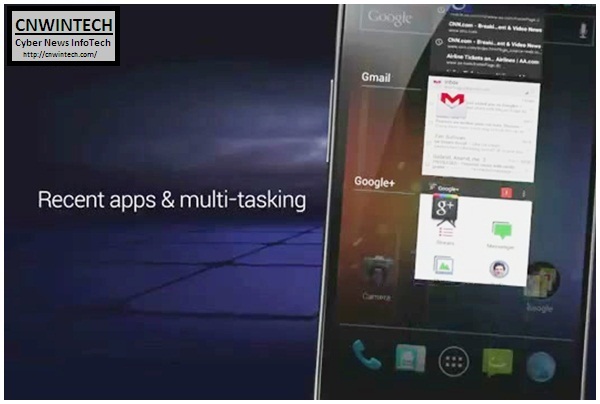 Ease of switching while running on multitasking applications. This feature puts the widget on a tab, so that the widget does not fully in your mobile screen and become more neat and organized. Convenient when you unlock your phone with Unlock Face feature, so users do not need to write a series of code numbers in form like PINs, passwords or pattern. 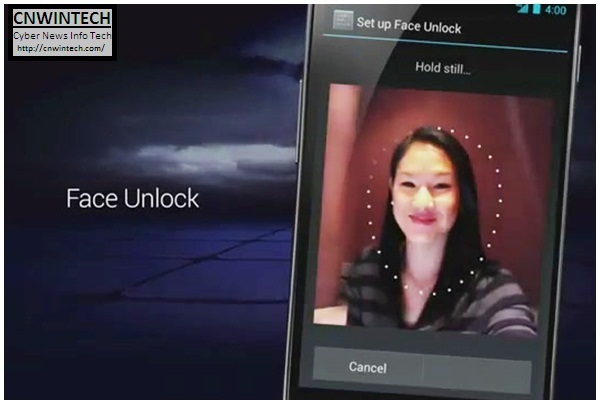 Of course, this feature becomes more personal by using your face to unlock the phone. 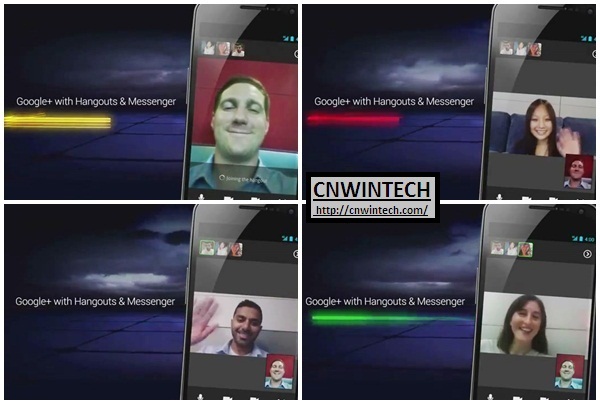 Integrated Google+ applications directly to smart phones, so features like Hangouts and Messenger becomes easier to do quickly. Users can chat now support with camera on the front side, of course, video chat becomes its own choice to say hello to your family or close relatives. 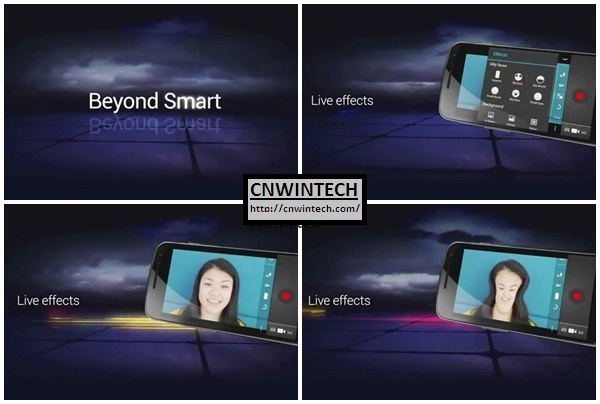 For you who like to record the moment with your camera, Live Effects feature is presented to provide its own nuances. This feature allows you to change form of images in Live while taking picture. 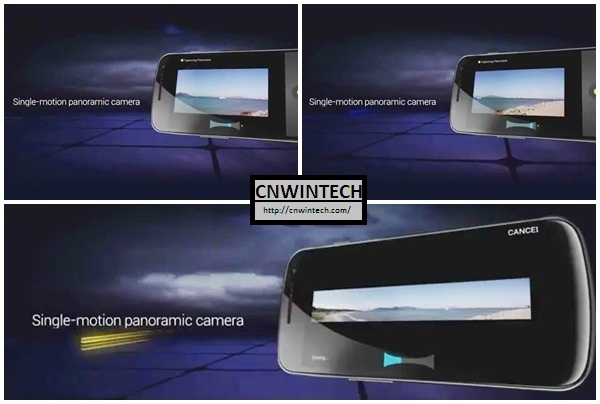 Not only that, while improvement in sector images capturing, users can easily capture a panorama where merging multiple photos at once will be done automatically, so the images become more widened, and gives a feel panorama nuance. Quick responses features also provide convenience when you want to respond a phone call where you’re not able to answer it. 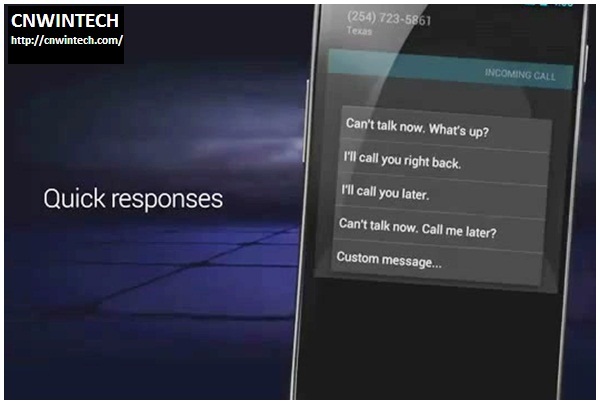 There will be some visual voicemail option on the screen, so you not only have choice of Yes or No when gets a phone call. Surely, the caller will know what is your reasons why you not to pick up phone call. It is surely becoming more user friendly and approachable. 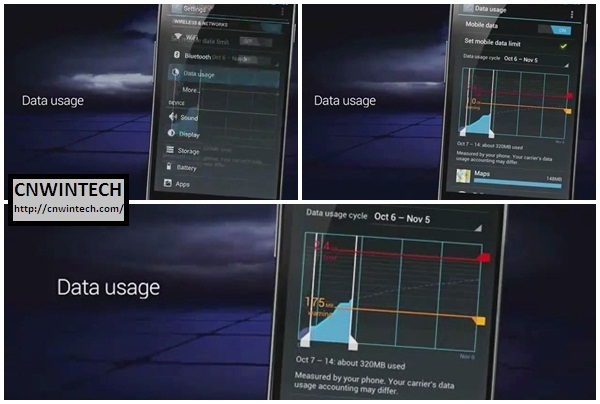 Features usage data information becomes more detailed , where users who have limited internet quota can monitor it. The views presented in graphical form with a certain period option and can provide warnings to you when internet use has to reach a quota. 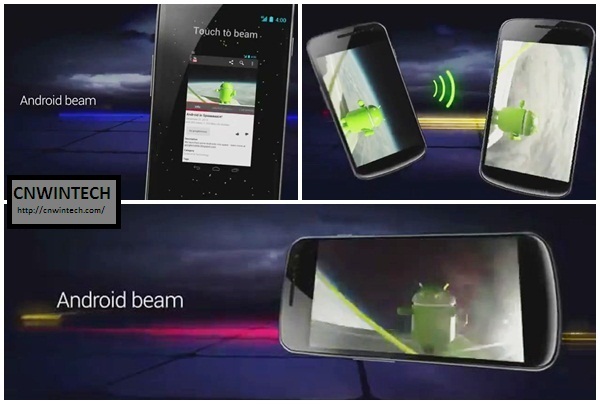 Beam Android feature where you can be more easily exchange information between a smart phone, such as exchanging information websites, contact info, or YouTube. Don’t like some of those preloaded carrier apps? Disable ’em. Android Engineer Dan Morrill mentions that, among other new features, any app can be disabled, and while it will still take up space in ROM, it won’t be snatching any of your precious resources or clock cycles again if you don’t want it to.